Located on the West Coast of Canada, Amylia Capital Corporation Ltd. (ACC) has its head office at World Trade Center, 999 Canada place, Vancouver’s most distinguished business location. We are a single point for the company looking for increased competitiveness and growth opportunities by providing capital, strategic direction, financing solutions to reach their full potential. Since its inception, Amylia Capital has been committed to developing and refining its operational strategies. Our core business areas focus on aviation industry, financial services, education investment and project financing. 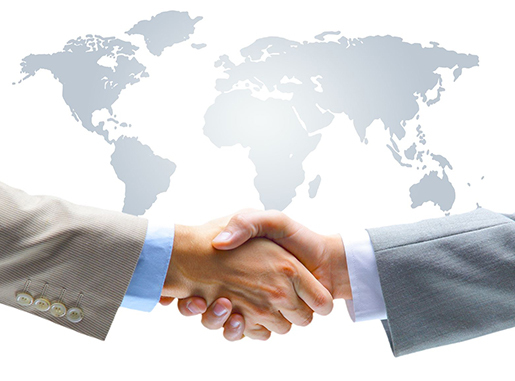 Its international business also covers the sectors of foreign direct/ co-investments and international trade. Amylia Education Group Ltd. and Amylia Aviation Service Corp. Ltd. operate as wholly owned subsidiaries of Amylia Capital Corp. Ltd.
After years of practical exploration, Amylia Capital has gradually established its unique operation model of assets and capital management with the capacities of equity investment and management. We are dedicated to providing exceptional services and a flexible approach to ensure an alignment of interests to achieve superior returns for all stakeholders. 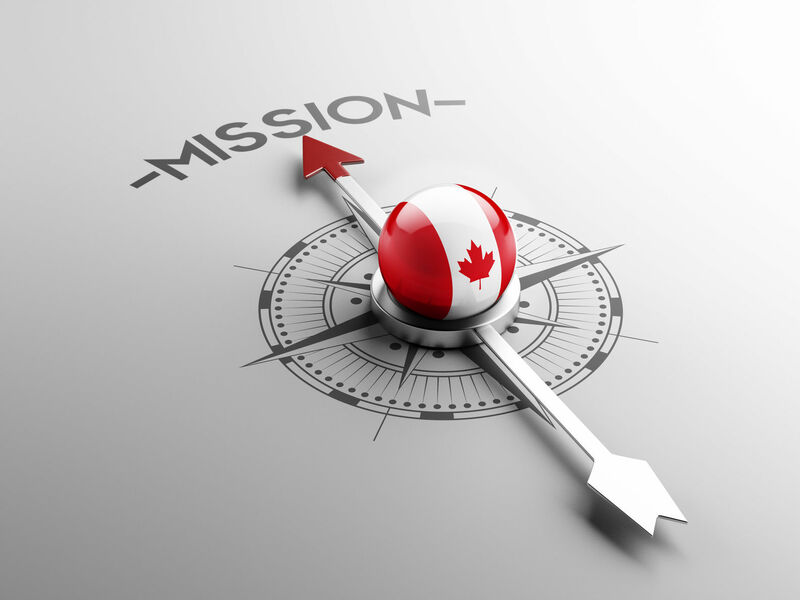 Leveraging our broad range of business resources and reliable local connections in Canada and China, we provide the tools available, practical solutions to implement the right strategies to keep your business ahead of the curve. As your trusted business partner, we put forward our serious efforts to go beyond your expectations! Amylia Capital is dedicated to providing superior returns to our shareholders by tirelessly pursuing new growth business opportunities while continually improving our profitability, a socially responsible, ethical company that is watched and emulated as a model of success. Our culture is based on an unwavering belief in integrity and fair dealings, treating our clients and each party with dignity and respect and using our extensive experience and resources to achieve your desired outcome. We are committed to working with you together to deliver tangible business results and assure the success and profitability in the future. We work hard to enhance continuously our reputation for professionalism, performance, and the depth and quality of our long-term consultative relationships with our partners. We endeavour to be valued as a trusted business partner in client satisfaction, business growth, financial strength and profitability. Copyright © Amylia Capital. All rights reserved.